Pistachio Day: Creative Monday Link Up. Happy Pistachio Day too. I love pistachio’s, they are my favourite nuts. Emily from Life So Savory shows us how to make a Summer skirt with her: Summer Skirt Sewing Tutorial. 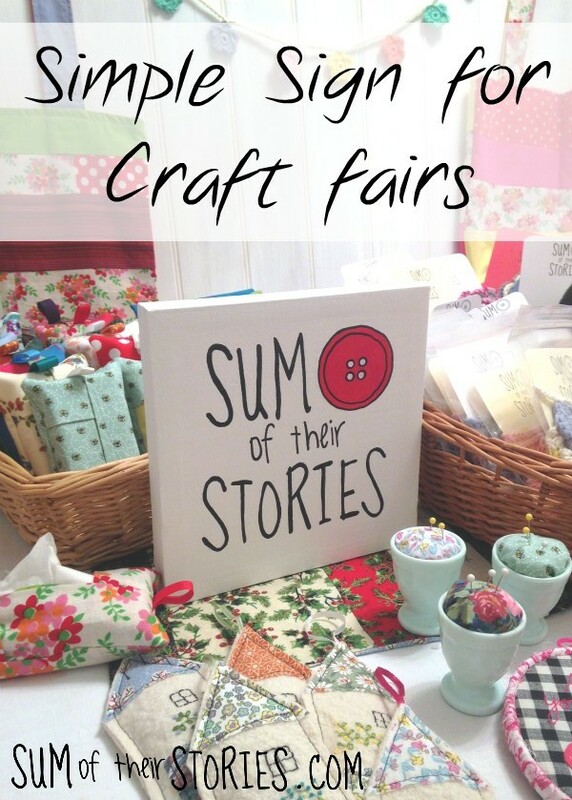 Julie from Sum Of Their Stories shares this lovely Simple Sign for Craft Stalls. 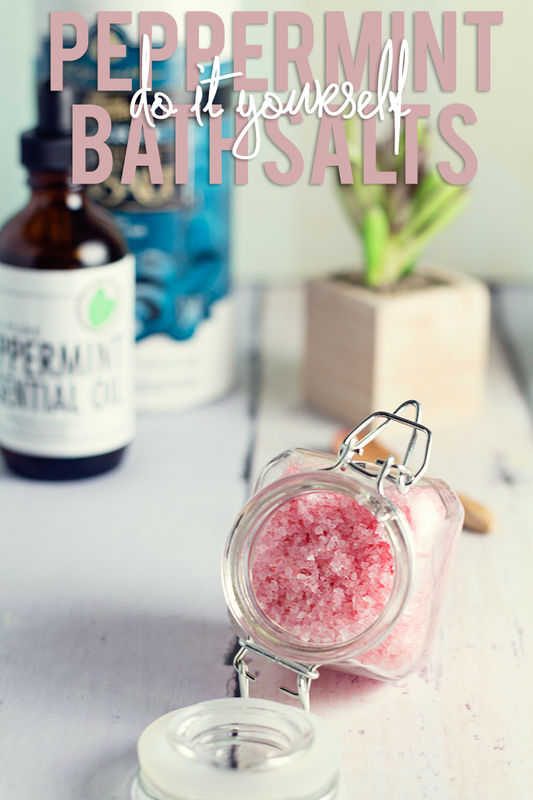 Taylor from Taylor Bradford Blog shares DIY Peppermint Bath Salts. I bet these smell delicious. 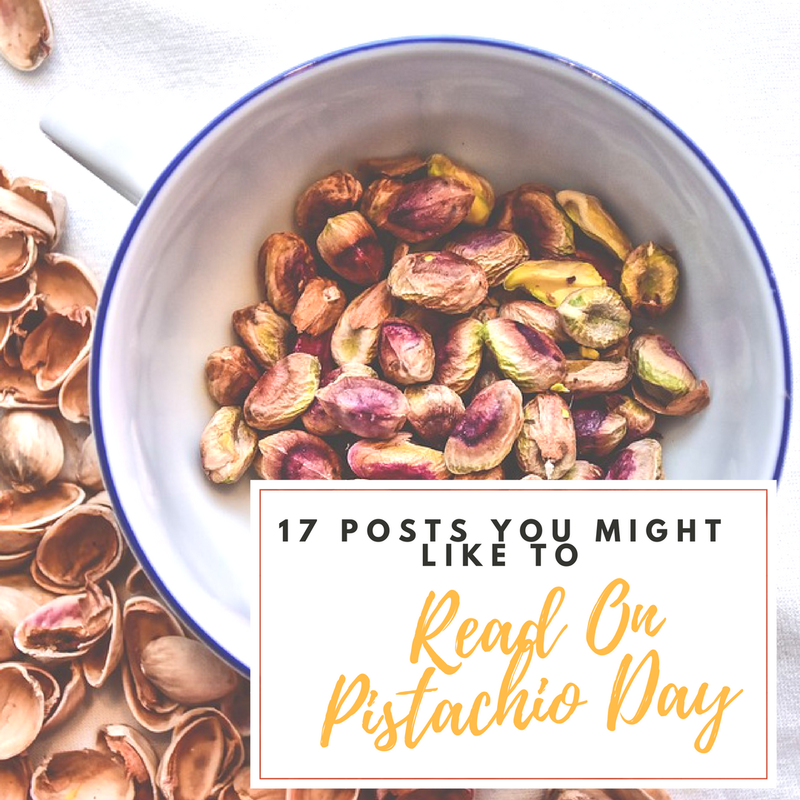 If you love pistachios too, you might want to stop by my food blog and read this post I wrote today: Pistachio Day 26th February 2018. This Creative Monday Blog Hop List Has Now Ended. Welcome To The Weekend Blog Hop …. "Pistachio Day: 17 Posts You Might Like To Read On Pistachio Day"
"Oreo Cookie Quest: Win A £100 Virgin Experience Voucher"
Thanks for featuring my craft stall sign idea, have a fabulous week. I like pistachios but haven't had them in awhile. Thanks for hosting! Happy Monday! Hehe, I bet there is Jess. Whoo I love cashew nuts too, they are so moreish though. Thanks for linking up. Happy Monday. Thanks for hosting and I hope you have a wonderful day. Yuck – hate nuts! But as ever you inspire and thanks for hosting!